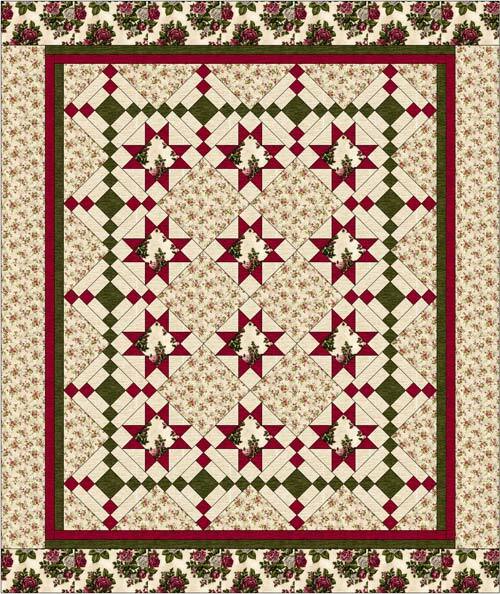 New: Clover Mae is a very sweet quilt and we are so excited we are finally ready to make this available. The pattern is written in 6 sizes: Lap, Twin, Full, Queen, King and Super King. There will be some kits available, while the fabric holds out.